Thrifty Mamas Homestead | I love vintage, DIY home decor, Rustic Decorations, and prett, Pink is my favorite color. Sharing Home Decor/Gardening/Craft/Recipe/Beauty Ideas & Tips. I love vintage, DIY home decor, Rustic Decorations, and prett, Pink is my favorite color. Sharing Home Decor/Gardening/Craft/Recipe/Beauty Ideas & Tips. Product Review: Adovia’s Dead Sea Mud Mask. Facial masks are a great addition to any skin care program. These facial masks can help to do many things such as purify skin, and refine pores, etc. 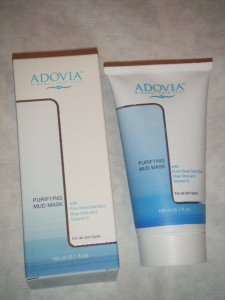 Today would like to tell you about Adovia’s Dead Sea Mud Mask. Have been using this product for a week now. Regardless of your skin issue this is a great mask. One of my skin issues is having an oily t-zone. With this mask it helps to purify & balance your skin at the same time. If any of you have acne this would be perfect for you. Below I will share with you what Adovia says about the product & some of it’s ingredients. Product Review: Slim Extreme 3D Thermo Active Slimming Serum. Disclosure: I received this product complimentary in exchange for an honest & fair review. The thoughts in this blog are my own. Happy hump day everyone. 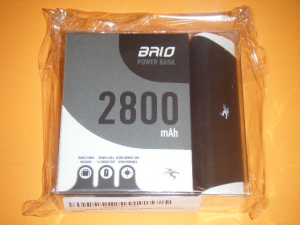 Ok I am back with a new product review. The product is from Eveline Cosmetics. Product is the Slim Extreme 3D Thermo Active Slimming Serum. This product is designed for the abdomen & buttocks. This is what Eveline Cosmetics says about the product: The first Thermo Active Cellulite Serum developed in the laboratory of Eveline Cosmetics visibly reduces the appearance of cellulite by treating the affected area, and smoothing the skin’s surface. Thanks to the technologically advanced Thermo Active formula, it delicately warms up the skin, enabling instant penetration of active substances in to the epidermis, assuring maximum results. 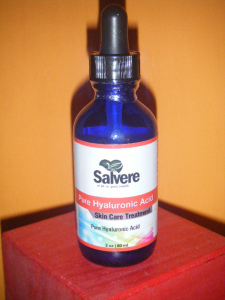 Use regularly to make skin smooth, and reduce cellulite appearance. Product Review + Giveaway: Dial’s “New” Sugar Cane Husk Scrub Hand Soap. I am a Purex Inside blogger. As part of this program get to try new products. Recently had the chance to try a new product from Dial. Dial has this new Boutique Collection, and one their products is the Sugar Cane Husk Scrub hand soap. Luckily I had the change to experience this product & host a giveaway. We all wash our hands multiple times per day. Washing your hands frequently has many positive health benefits such as preventing colds & flu. Still all of this hand washing can lead to dry, cracked hands. First thing I noticed about this hand soap has tiny flecks in them. Those tiny flecks are the sugar cane husks. Another thing I noticed is the nice scent. The scent is almost like a almond cookie. Lightly sweet & very pleasant. 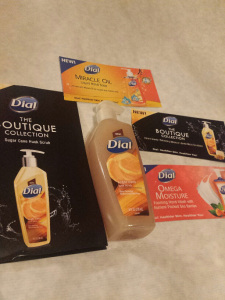 Dial Coconut Water Body Wash Refreshing Mango Review & Free Giveaway. Happy Saturday to all of you reading this. Today I will be doing a product review for Dial’s Coconut Water Body Wash Refreshing Mango Scent. The Dial company did send me a sample of the product in exchange for a product review. All opinions expressed here are my own views. Now that that bit of fun is out of the way.. On to the review. 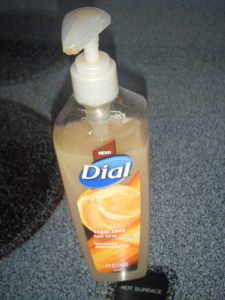 This week I have been exclusively using Dial’s New Coconut Water Body Wash in the Refreshing Mango scent. I have used Dial’s products in the past, and was excited to try this new product.